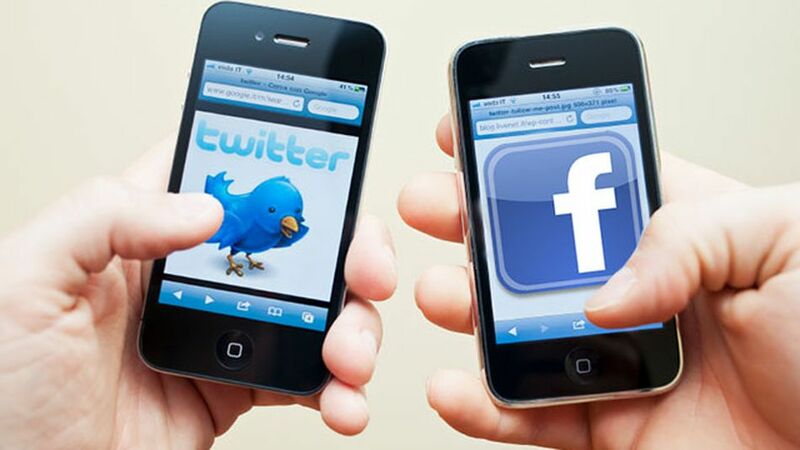 Silahkan klik tulisan atau gambar untuk lanjut membaca How to Use Facebook and Twitter Without the Internet. As Hurricane Sandy makes its way up the Eastern Seaboard, many are without electricity. Without power you could lose your access to Internet via Wi-Fi and, potentially, access to mobile networks. If that happens, how can you still post on Facebook and Twitter to let your friends and family know that everything is fine? Or ask for help?